Japan is known to be the country of SAMURAI. After the civil war ended in 1603, the tactics of using weapons became the art and the way of life in Japan. 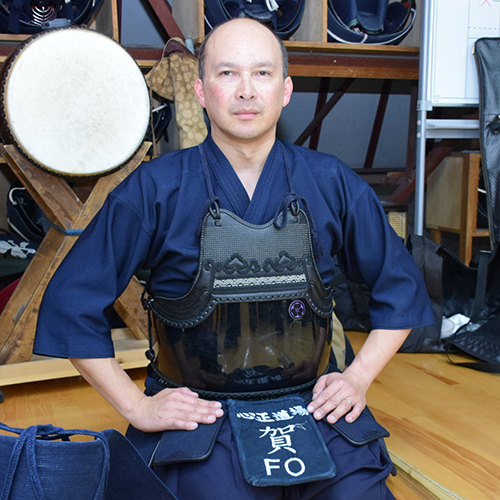 Tsuyama City in Okayama Prefecture has a long history of Budo and known to be one of the areas that founded Budo. Tsuyama has one of the oldest sect of the Boujyutu, the Budo to use long stick to fight, called “Takenouchi Ryu” for instance. 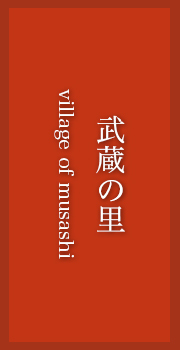 One of the most famous Samurai in Japan is Musashi Miyamoto. 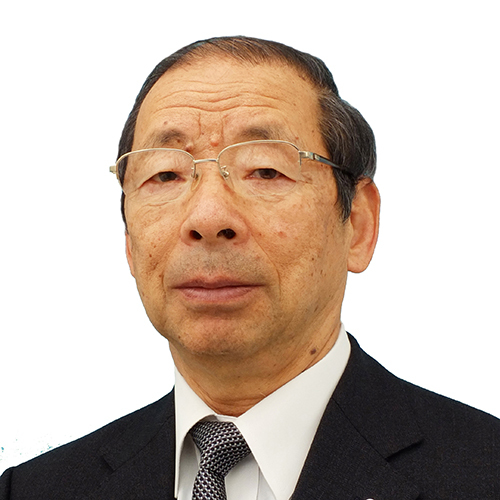 He was born in Tsuyama. 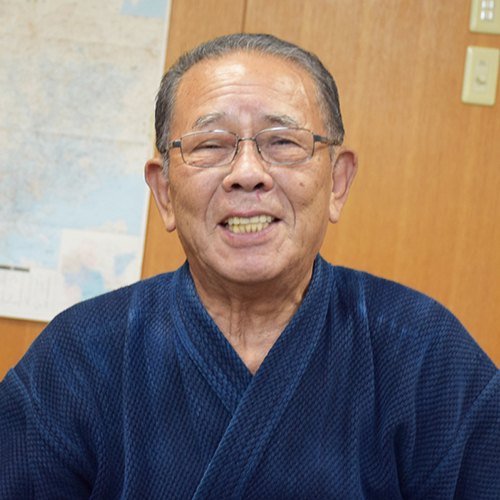 Since the warlord founded the castle, not just Samurai, but also all the regular people has had a culture to study Budo to respect traditional cultures in Tsuyama. 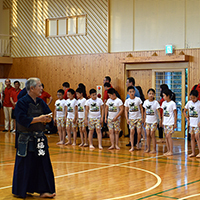 There are 9 famous Budo organizations in Tsuyama today and some of them are pretty famous all around the world. 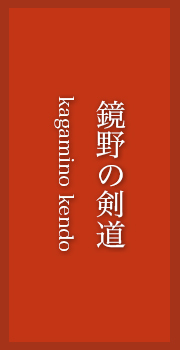 Some famous phrases to praise them are like White Belt of Tsuyama Junior High School or High School (is the strongest), Kendo of Kagamino, Naginata of Katsumata, Jyuken-do of Nagi. 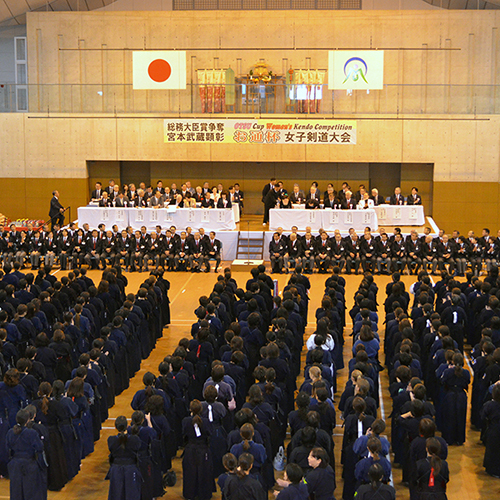 Tsuyama has 53 people who has level 7 (7 dan) in Kendo. 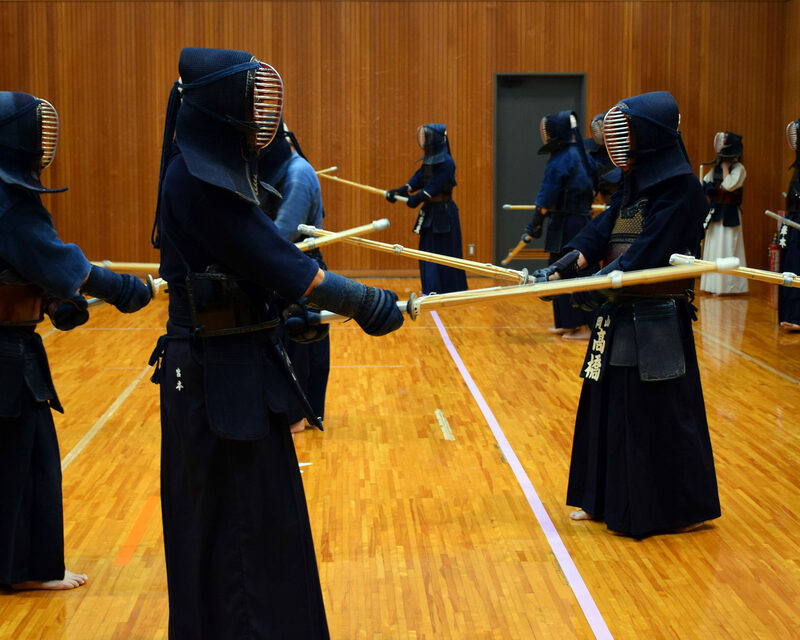 And Tsuyama will open these Kendo practice places and welcomes foreign visitors. 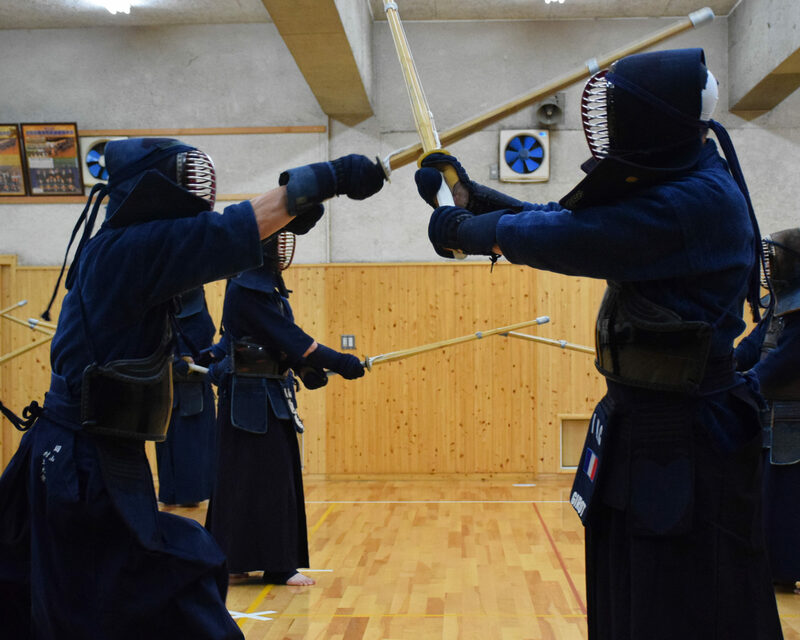 Try the kendo in the heart of the Budo and feel the tradition and culture of Japan. 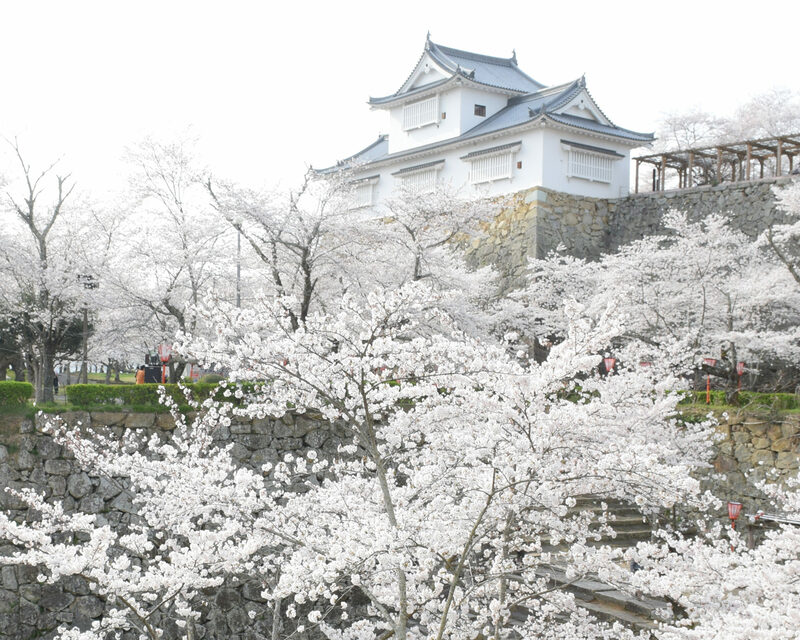 Tsuyama City will provide all the necessary help to welcome you. Also, please write to us if we can be of help in any respect for your Budo or Japanese culture endeavor. Copyright © 津山武道 | 津山を世界の武道の聖地に All Rights Reserved.